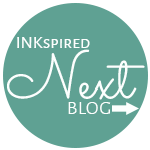 Welcome to our INKspired Team Blog Hop. You may have just arrived here from my beautiful friend Lissa and her gorgeous creation using the Flower Shop set. 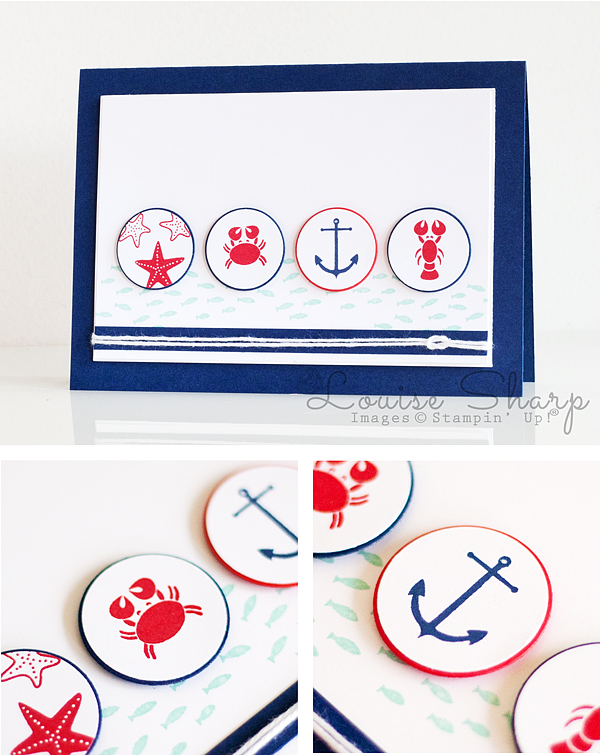 I really love nautical cards and have used the Sea Street stamp set before and loved it. 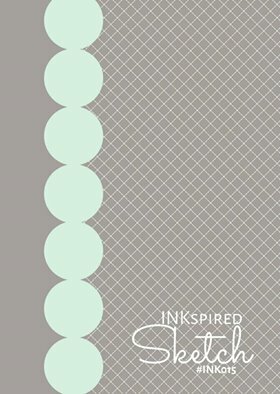 The little images lend themselves to being cut into circles and I think they look like little portholes on a ship. I also really like the little school of fishies swimming in the background. 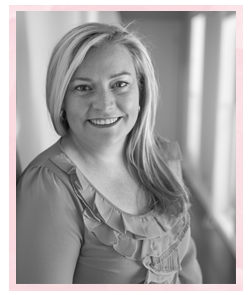 Next stop on the blog hop is my gorgeous friend and team member Marlene. Now I wouldn't have looked at this set Lou, however I need to take a second look, what a fun card for a children's card. Are the portholes for the Mediterranean trip? Wow the cards are extra great this week, everyone has done a great job. Totally cute! How cool is the knot. 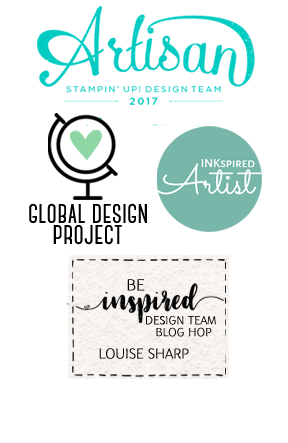 LOVE your take on the sketch, and all the super-cute details, Lou. Gorgeous! 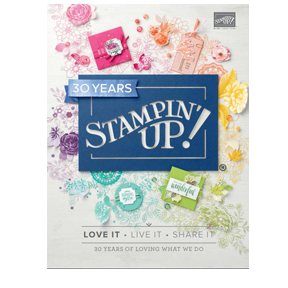 love how you used these images Louise. The background fish are adorable.